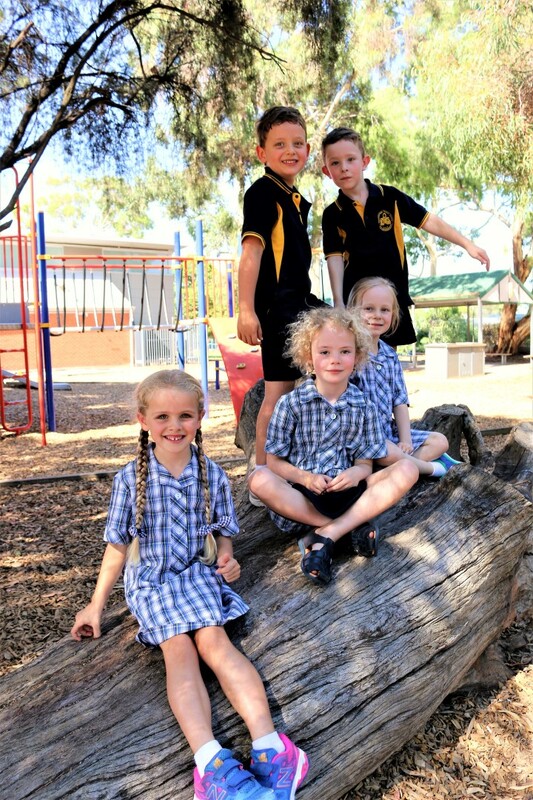 Edwardstown Primary School is a dynamic and caring learning community with strong values (respect, care and compassion, and doing your best) that are reflected throughout the learning programs and across the school. We have a strong culture of parent and community support for school programs and celebrations. We are committed to the development of socially responsible individuals so students are provided with leadership opportunities and programs that foster responsible relationships. We are highly respected for our educational programs that support students to reach their academic potential. We are accredited through International Education Services to provide education for international students. We offer a specialised curriculum in Performing Arts, French, PE and Digital Technologies; these areas build upon the wide variety of enrichment programs designed to engage and excite our learners. These enrichment programs include concerts, camps, coding, junior and senior choirs, English as a Second Language and Greek/Hindi first language support. Edwardstown is committed to healthy lifestyles through sports and activity programs, healthy eating and environmental sustainability. Parents are very active in coaching, umpiring and attending after school sports. Edwardstown is a medium sized school with excellent facilities. The grounds include a large oval, three play grounds and extensive shaded areas with well established trees and three substantial shelters. Classrooms have all been recently renovated and have interactive whiteboards (large computer screens). Our Activity Hall / Gymnasium was built through parent contributions and ongoing fundraising support. Edwardstown students leave the school as well adjusted adolescents with strong friendships, a social conscience and high levels of academic achievement. Edwardstown has a highly accredited Out of Hours School Care and Vacation Care program that operates from 7am to 6:15pm.